Recurring gifts in support of the work Hopelink is doing in the community not only sustain and stabilize our programs and services, they continually inspire our work! Monthly giving also helps make Hopelink even more efficient, as we are able to plan for more strategic investments of resources. And recurring gifts enable us to plan for scaling our programs and services into the future, so that we are able to continually increase the number of people we serve. Making a monthly gift is an easy way to help the more than 63,000 members of our community who rely on Hopelink and its services each year. Regardless of how much you choose to give, your commitment to a monthly giving program will enable you to make a powerful and lasting impact in our community. Because your recurring contributions add up over time, gifts of any amount can have a significant impact on our work; providing weeks, months and years of important support and resources to those in need in our community. 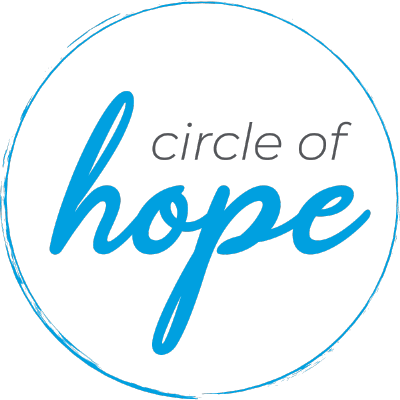 Welcome to the Circle of Hope; a community of Hopelink supporters who share a commitment to regular giving. Making a recurring gift is easy – just click on the link below! Contributions are tax deductible to the fullest extent allowed by law. demonstrations, gleaning opportunities and more.